Welcome to St Mary’s Primary School. Our school occupies a 3 acre site and is over looked by the majestic Killyleagh Castle. The school provides a friendly, caring and excellent learning environment for the children of Killyleagh, Shrigley and outlying rural districts. As a Catholic school the core values of respect, tolerance, honesty and inclusivity permeate all relationships and aspects of school life. We put the children at the heart of every decision, and value the great relationships that we have formed with our parents. We are a well-equipped school and offer an extensive programme of Extended School Activities to enhance the learning experiences offered through the NI curriculum and which provide further opportunities to develop character and talent. 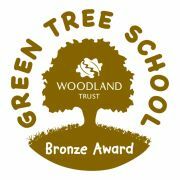 Through our website we hope to give you a flavour of some of the school events, visitors and experiences offered to your children. 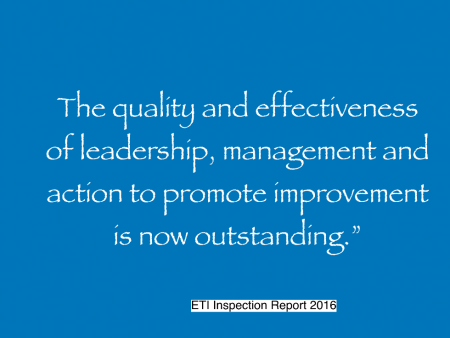 We are extremely proud of all that goes on within our school and you will see how well the children are supported in their learning through the dedicated work of the staff, parents and governors. 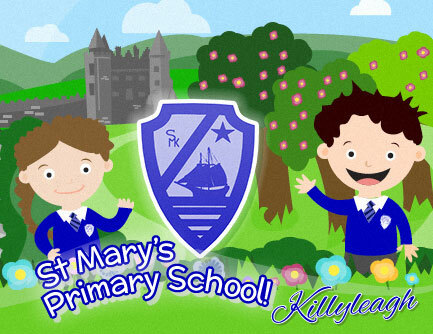 Our website only provides a taster, therefore we would be very pleased if you contacted or visited the school to gain a true sense of what we are about in St. Mary’s Primary School. The Sacrament of First Holy Communion.